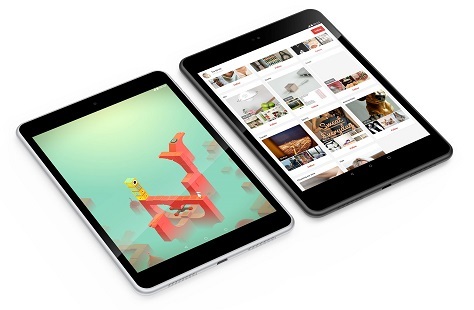 Nokia joining Android tablet market with a 7.9″ (inch) Nokia N1 tablet. It will be running on Android 5.0 (Lollipop) and releasing early 2015 in China. Other countries will get it during the year after the release. This will be Nokia’s first Android tablet ever made. Recently Nokia sold their mobile division to Microsoft, who’ll release all the future phones with Windows OS. Samsung TVs are really nice and delivers clear and sharp pictures. There are plenty of TVs which are smart TV but doesn’t come with built-in WiFi. Samsung made plenty of TVs with LAN port and supports AllShare (DLNA). You can stream movies, music or view photo from any compatible devices.